Bound by a shared destiny, a bright, optimistic gifted teenager, Casey Newton (Britt Robertson) bursting with scientific curiosity and a former boy-genius inventor, Frank Walker (George Clooney) jaded by disillusionment embark on a danger-filled mission to unearth the secrets of an enigmatic place somewhere in time and space that exists in their collective memory as "Tomorrowland." 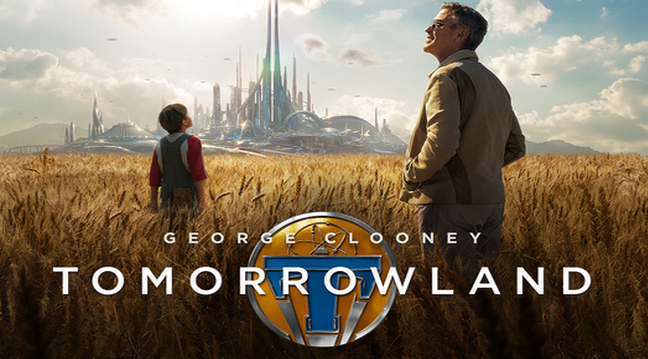 Tomorrowland might not performed as high as expected in the US box office but still, it is an enjoyable family sci-fi film to watch. The visual effects are impressive and the plot keeps you excited all through-out the film. One of the best thing about this film is that it keeps you excited to see more of the glory that was promised by "Tomorrowland" from the first trailers of the film. Another impeccable character in the film was Athena (Raffey Cassidy) the cold and somewhat enigmatic character that brought together the two main protagonist of the story. Nate (Pierce Gagnon) a very smart and cute kid also added a light humor to the family life scenes of Casey and their NASA engineer dad Eddie (Tim McGraw). The film presents layer after layer of discoveries and surprises in every twist and turn. 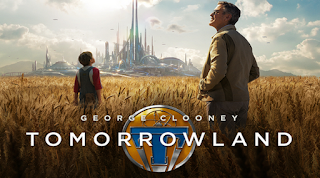 The contrast of technological advances of three periods was clearly distinguished while showcasing the childhood of Frank, the present time of Casey, and the dimension of Tomorrowland. Exhilarating and full of positive message, this film is a must see. Tomorrowland (titled Disney Tomorrowland: A World Beyond in the United Kingdom) is a 2015 American science fiction mystery adventure filmdirected by Brad Bird, and co-written and produced by Bird and Damon Lindelof. 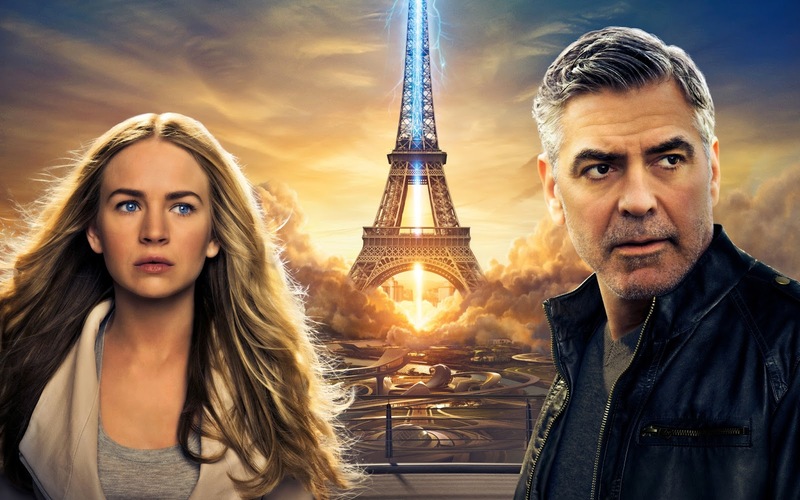 The film stars George Clooney, Hugh Laurie, Britt Robertson, Raffey Cassidy, Thomas Robinson, Tim McGraw, Kathryn Hahn, and Keegan-Michael Key.